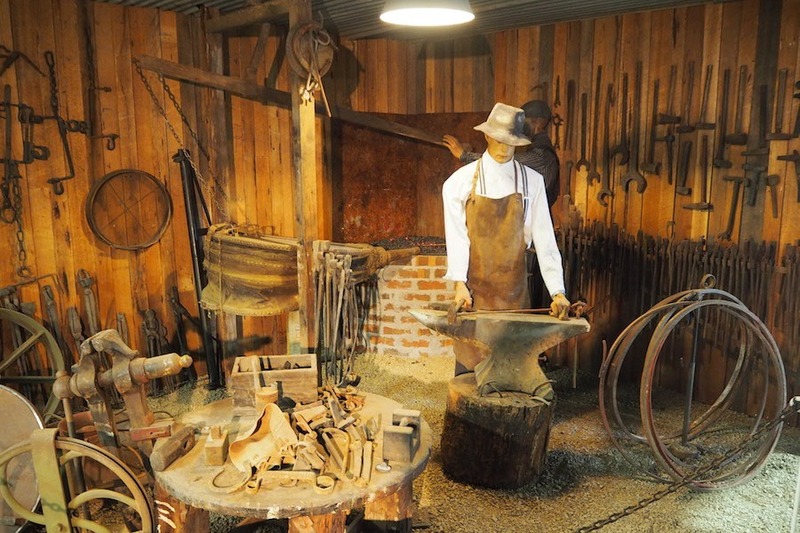 A rich history in Australian manufacturing and beyond. 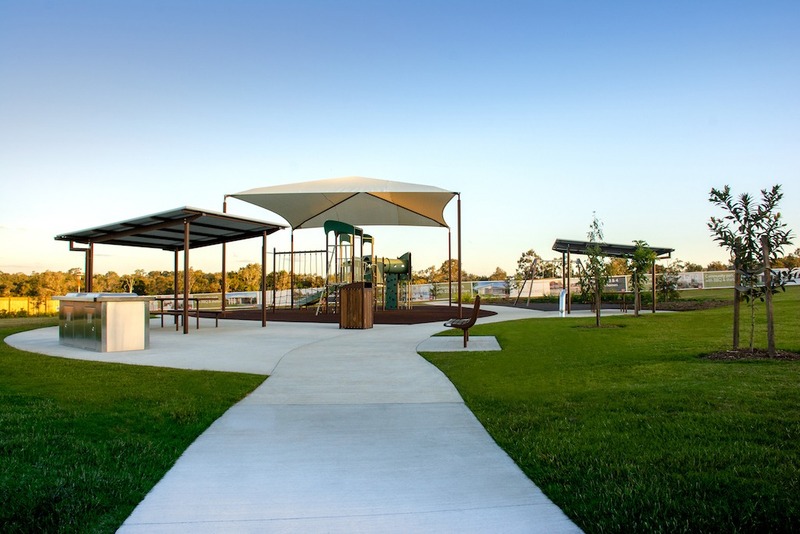 The name Furphy is synonymous with Australian manufacturing. 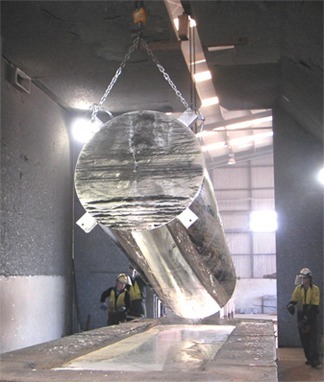 With it’s origins in 1864, today the Furphy tradition is carried on by J. Furphy & Sons and Furphy Foundry, each business owned and managed by 5th generation descendants of the company founder John Furphy. 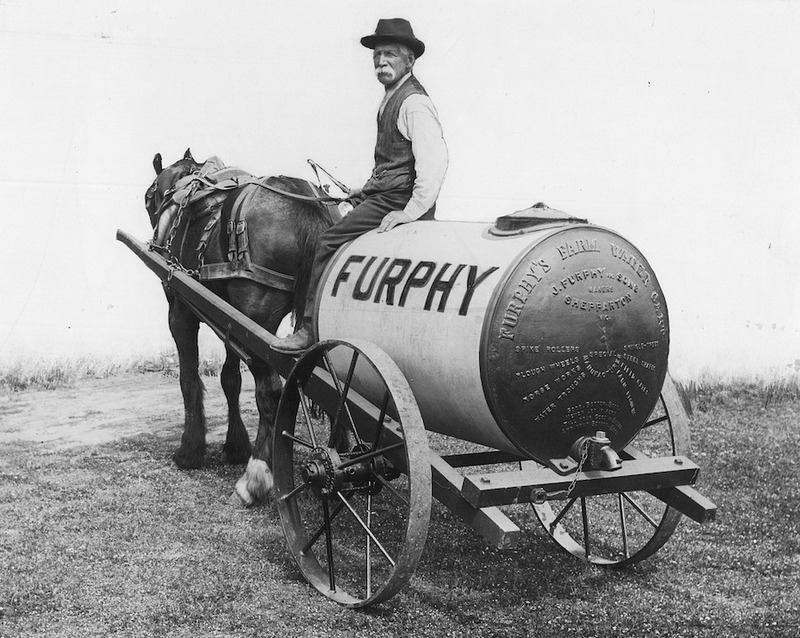 The Furphy name has rich links to rural Australia via it’s products from late 1800’s onwards and also to Australian history via the use of Furphy Water Carts in WW1 and their role as a gathering place. 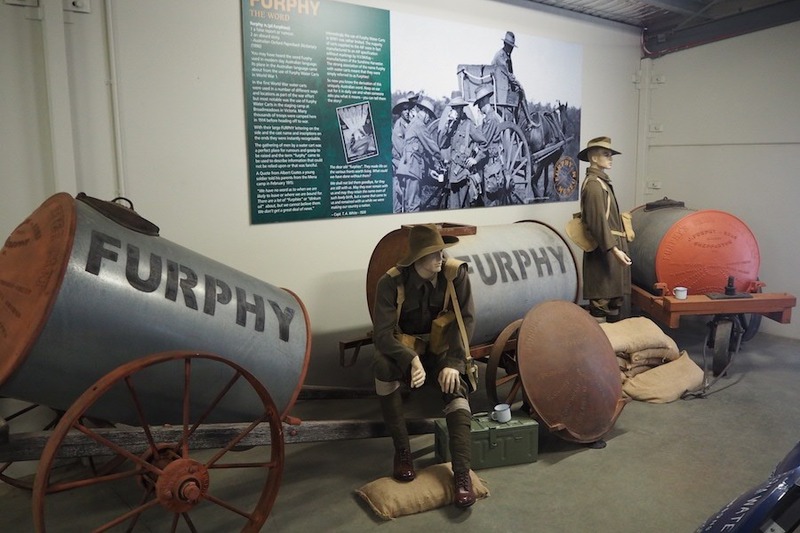 The Furphy Museum in Shepparton is a collection of Furphy articles spanning over 150 years of the company’s history. 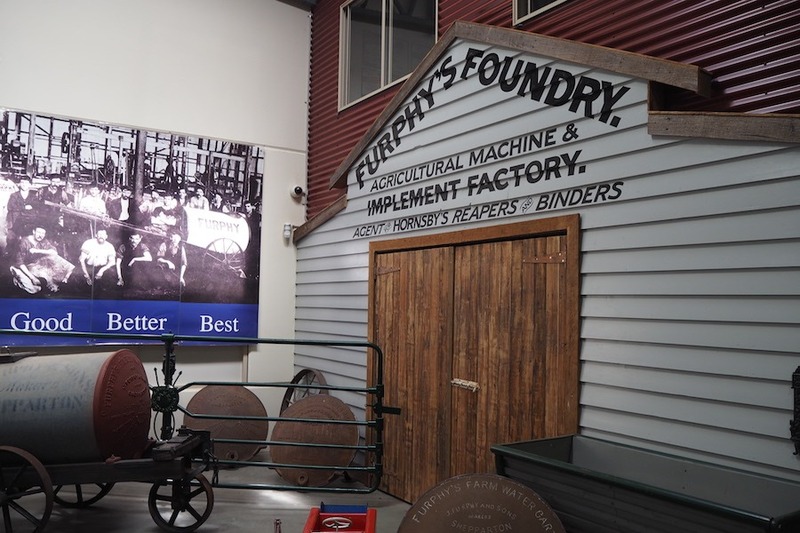 Launched in 2014 to celebrate the company’s 150 year anniversary the Furphy Museum is a collaboration between the two Furphy businesses still in operation today – J. Furphy & Sons and Furphy Foundry. 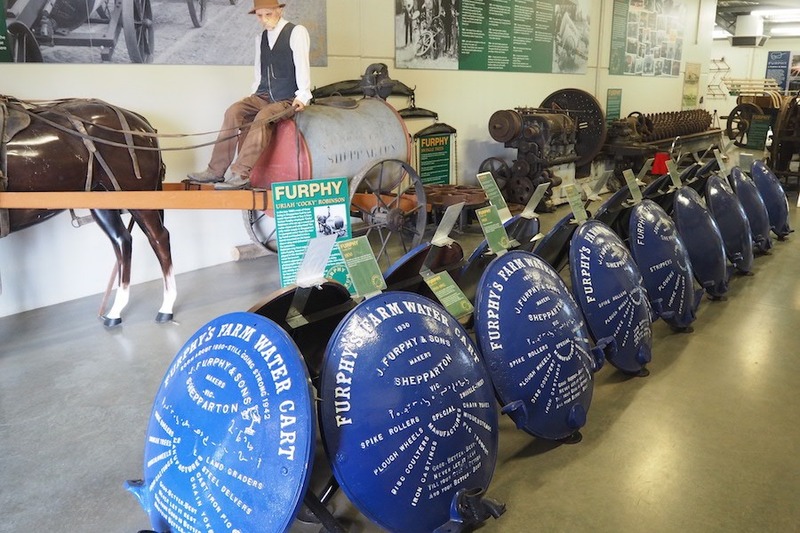 A comprehensive collection of Furphy Water Cart ends and much much more. 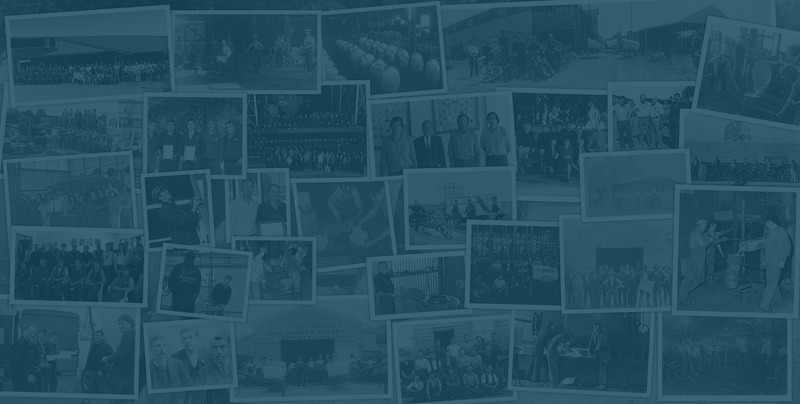 The business started by John Furphy in 1864 is carried on today by 2 of his 5th generation descendants who own and manage J. Furphy & Sons and Furphy Foundry. 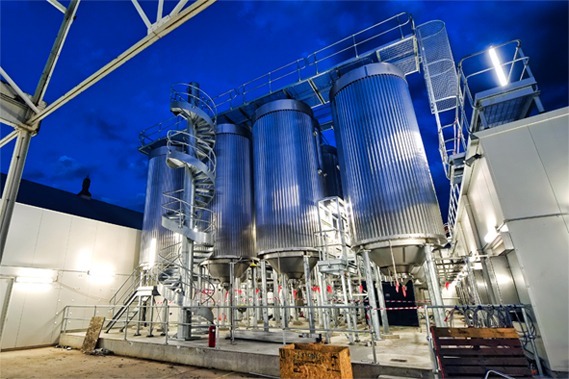 Both businesses are headquarted in Shepparton in Northern Victoria and continue the great Furphy Manufacturing tradition.